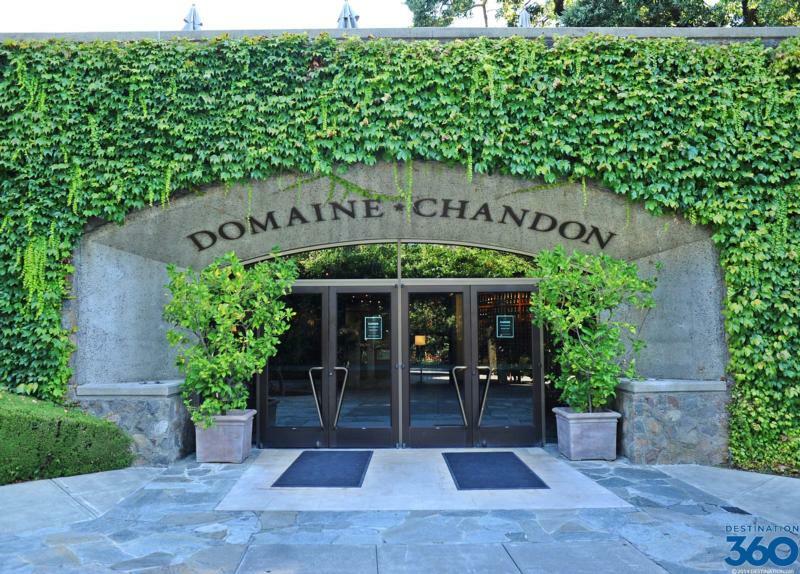 Domaine Chandon is a winery located in Napa Valley in the town of Yountville, California. Established in 1973 by Moët et Chandon, by businessman John Wright and was the first French-owned sparkling wine producer. Wine Spectator 90"Well-crafted, intense and concentrated, with mature, appealing black cherry, candied apple, melon and spice. Clean and refreshing, it offers delicacy and finesse." Like all Chandon wines, Sweet Star is a sophisticated and vibrant sparkling wine that enlivens all ... The nose pops with aromas of bright peach, nectarine, grapefruit and tropical fruits complimented by floral notes.